The Colorado Springs Switchbacks FC announced today that the team will be going to Zions Bank Real Academy in Herriman, Utah for the first-ever all-USL Championship preseason tournament. 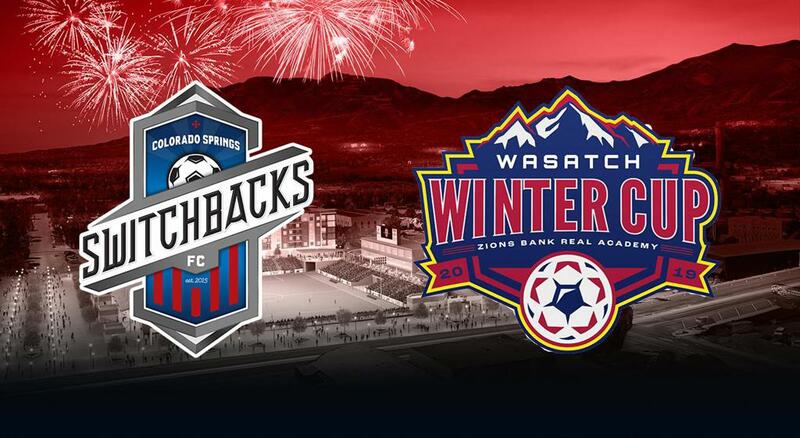 Together with the Real Monarchs SLC and Reno 1868 FC, the Switchbacks will participate in the Wasatch Winter Cup ahead of the club's fifth season in the USL Championship. "Having a good preseason is very important for teams to have a strong start to their league season," said Switchbacks head coach, Steve Trittschuh. "Thanks to the Monarchs for putting this together. It will enable us to get two quality games heading into the first game of the season." The matches will begin Friday, February 15th with the tournament running through Thursday, February 21st. All matches are scheduled to be played inside Zions Bank Stadium, pending inclement weather. All Wasatch Winter Cup matches will be open to the public. Additional Switchbacks preseason games will be announced at a later date. The Switchbacks will begin its fifth season in the USL Championship on Saturday, March 9th at the Los Angeles Galaxy II before returning home to face the Sacramento Republic on March 16th at Weidner Field. The home opener will be a St. Patrick's Day celebration with $1 beers for the first 30 minutes after gates open and fireworks after the game! All matches will be carried live on ESPN+ with ticketing information to be announced at a later date. The Switchbacks will face each team in the Western Conference in a home-and-home series, with all 17 home matches being held at Weidner Field. 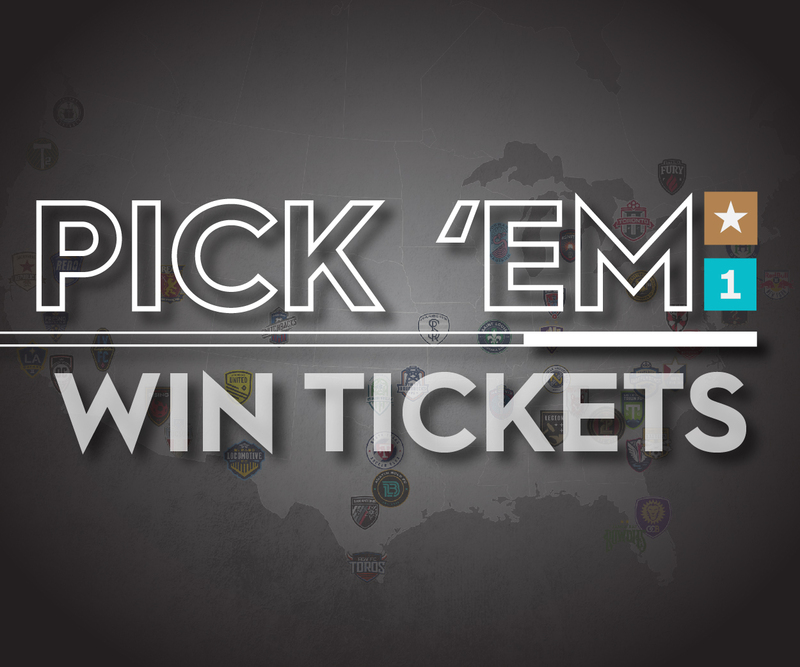 No matches will be played against Eastern Conference opposition, with the home-and-home matches against Western Conference opposition solidifying the 34-match slate.